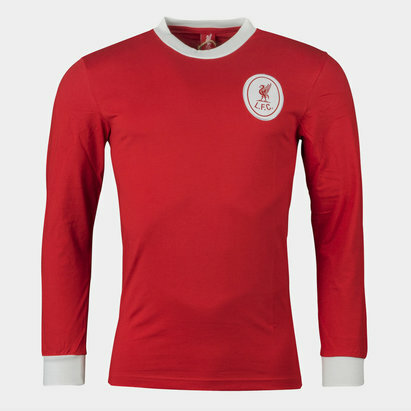 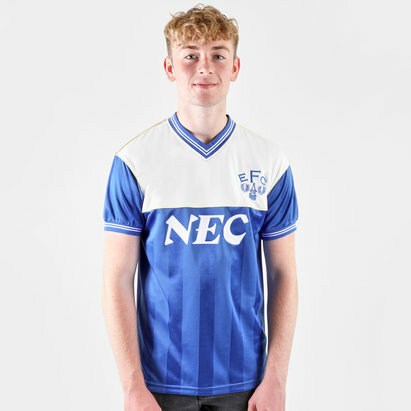 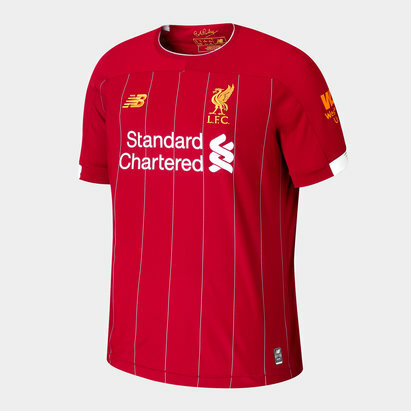 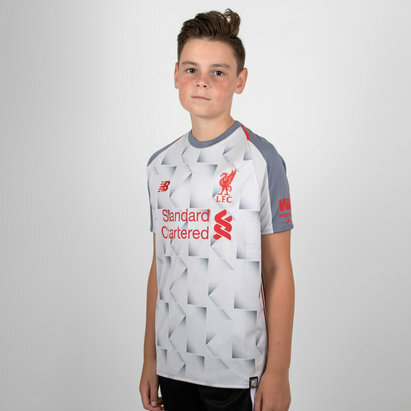 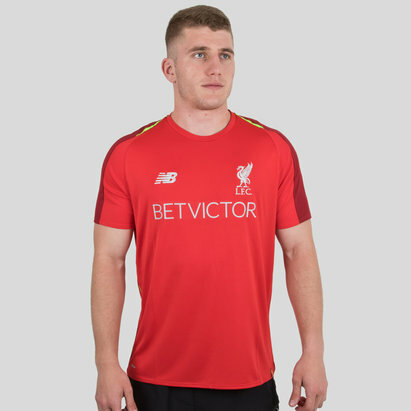 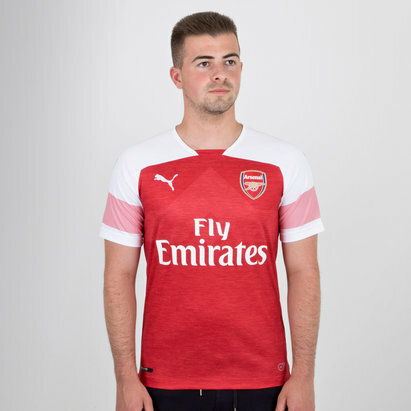 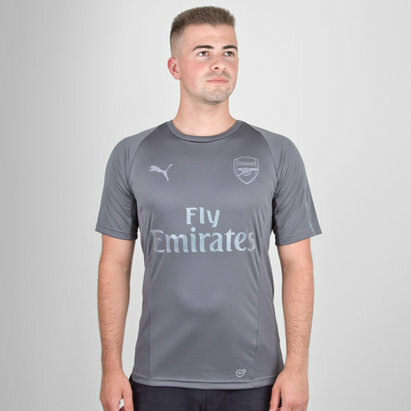 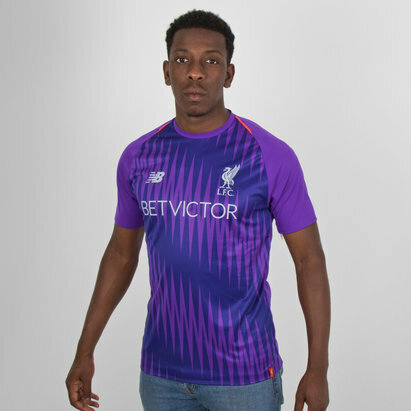 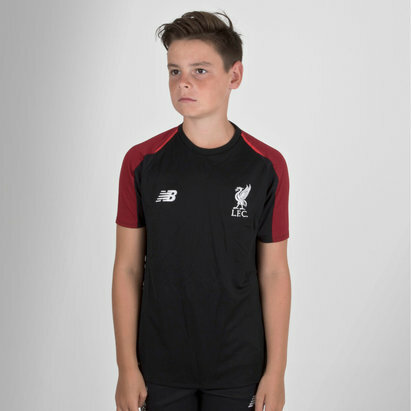 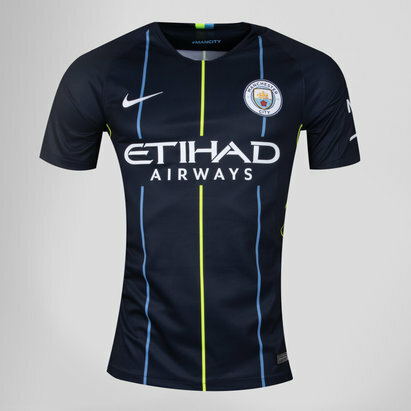 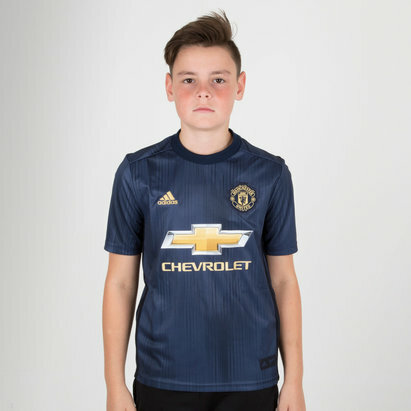 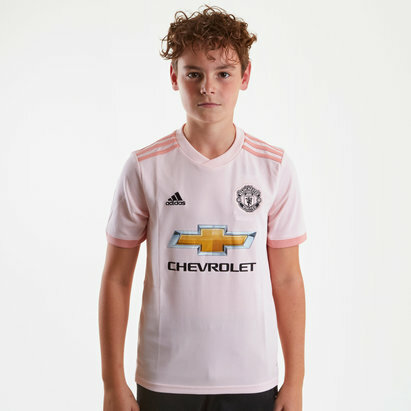 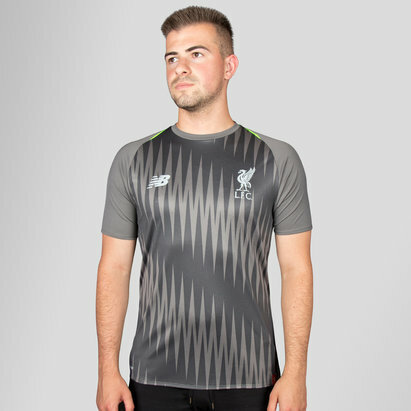 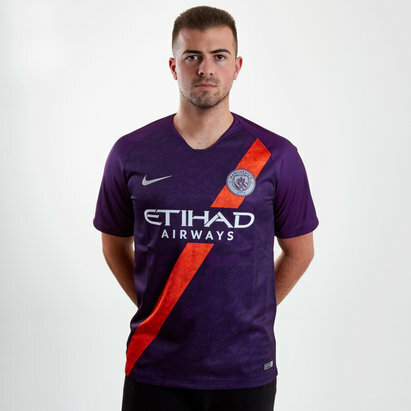 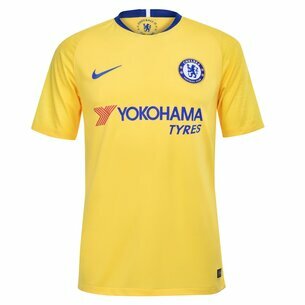 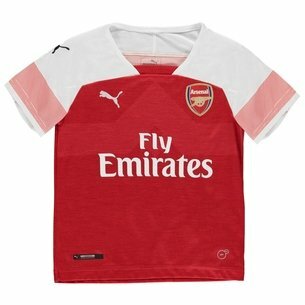 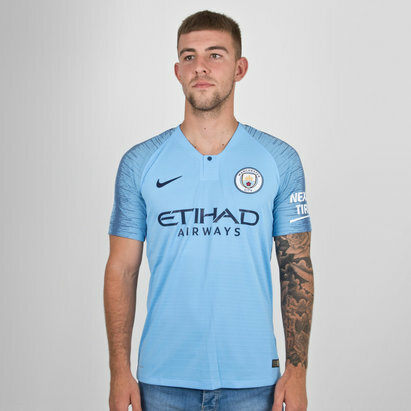 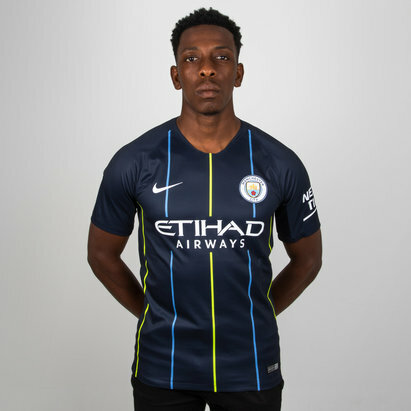 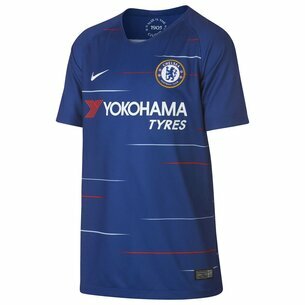 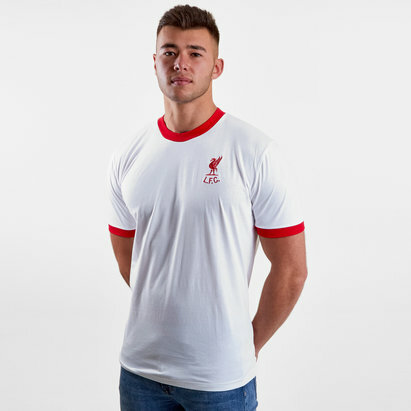 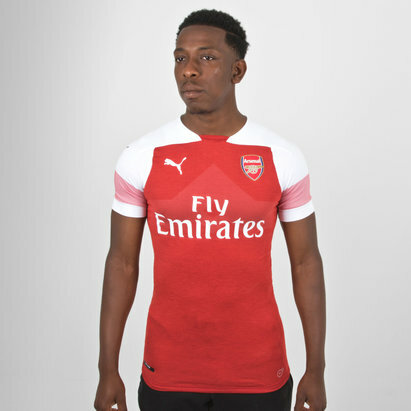 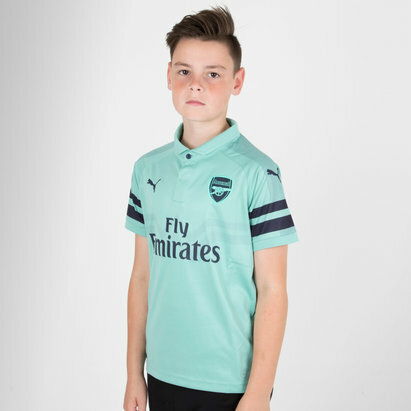 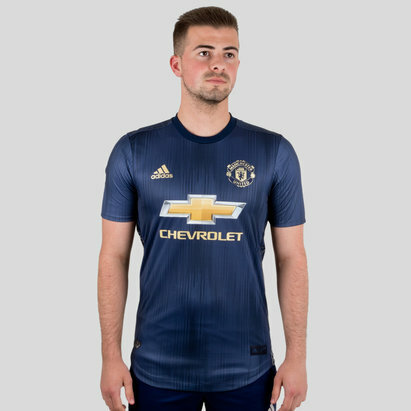 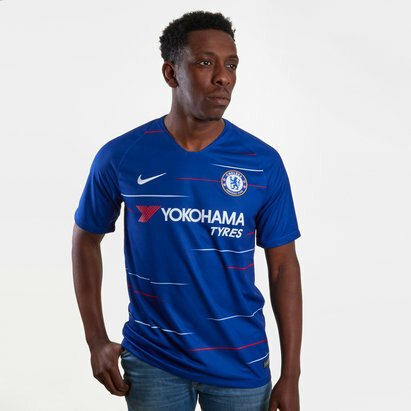 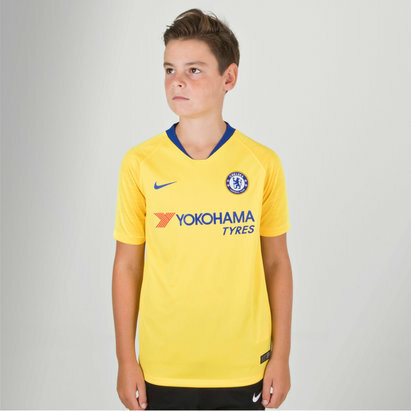 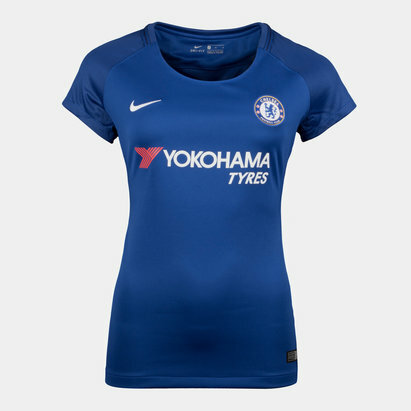 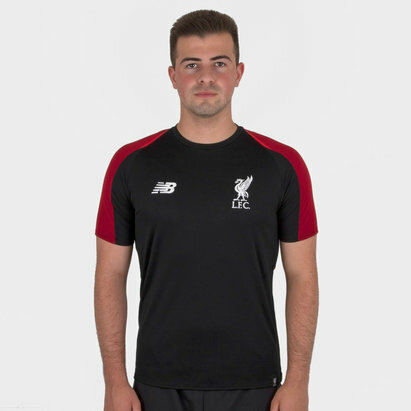 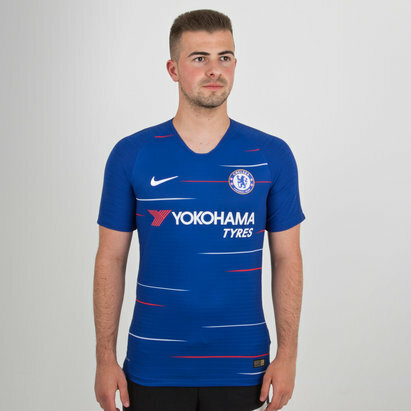 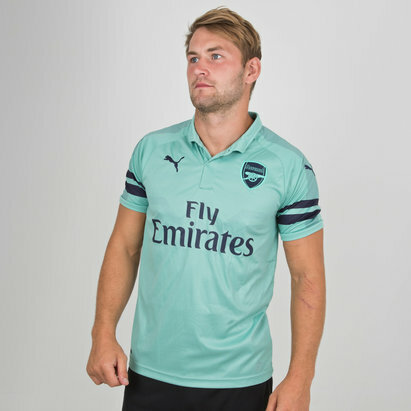 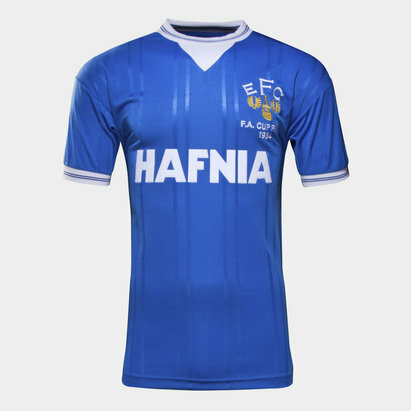 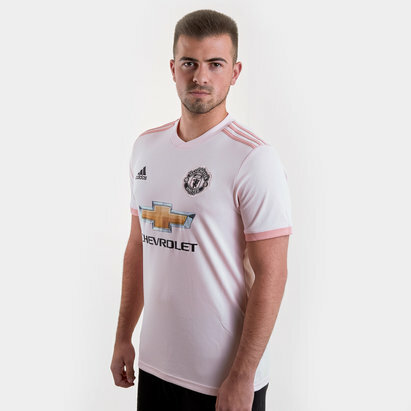 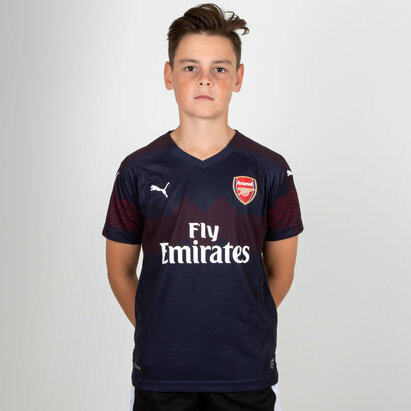 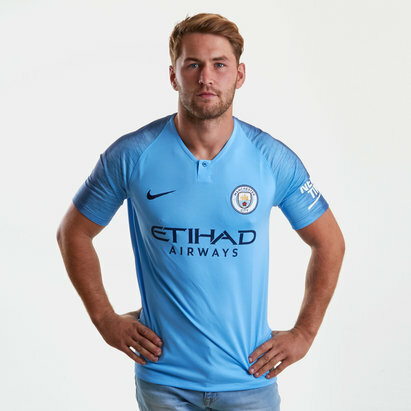 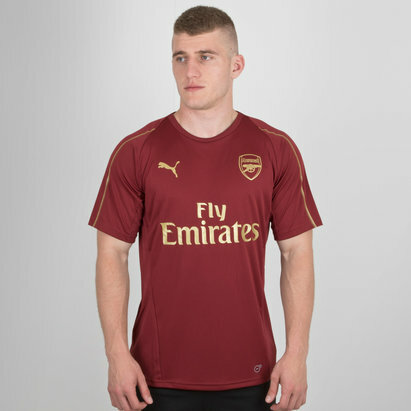 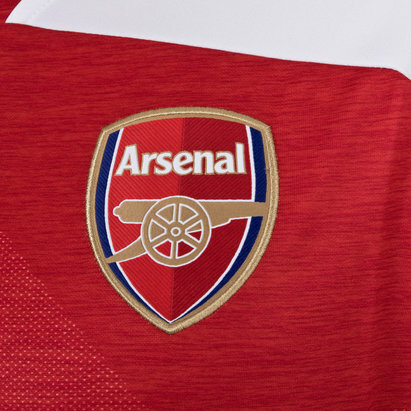 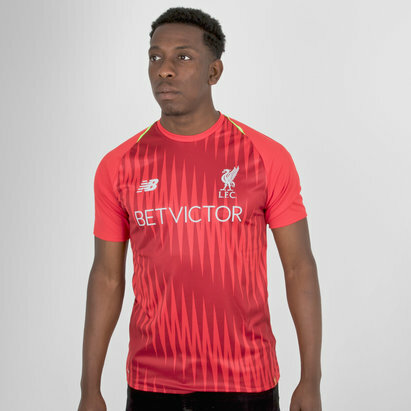 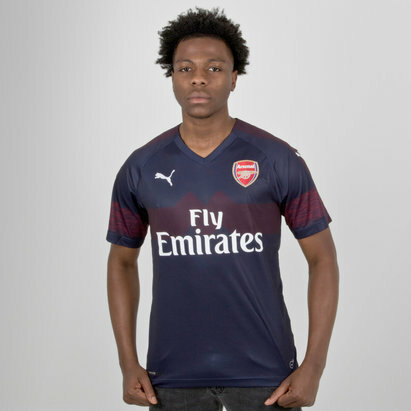 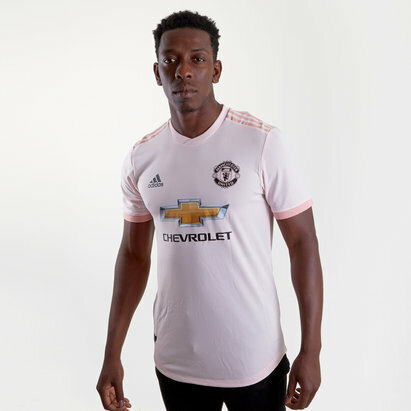 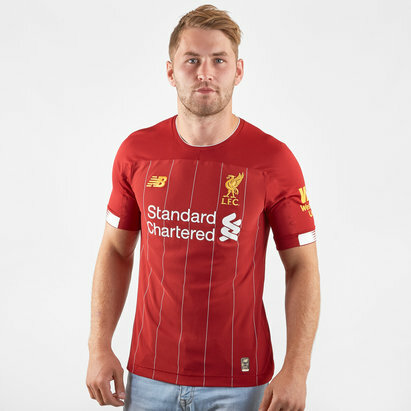 Our English Premier League football shirt collection includes shirts and full kits from your favourite top flight English teams, including 2016/17 season replicas from Manchester United, Liverpool and Arsenal - and many more. 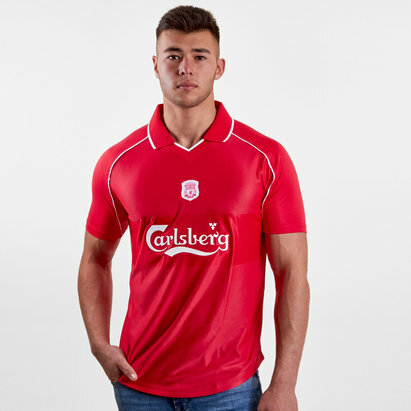 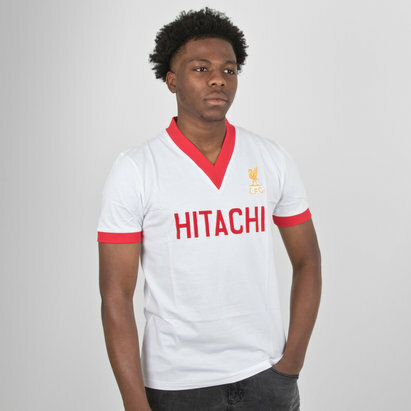 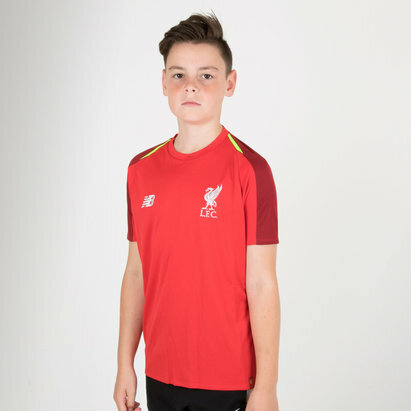 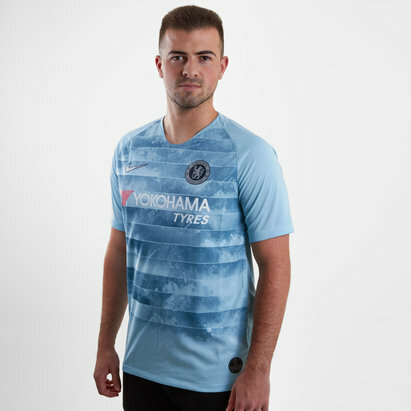 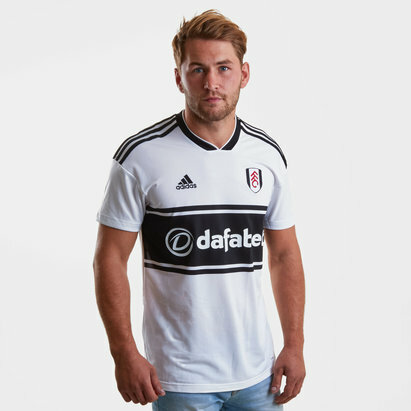 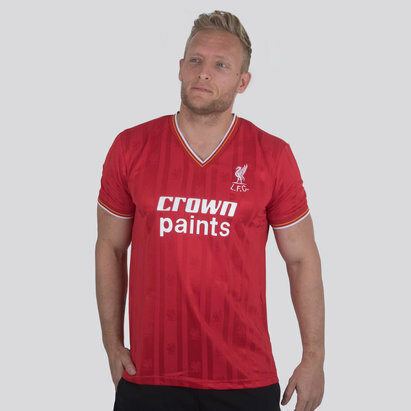 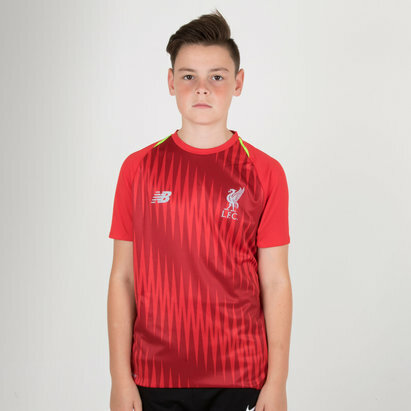 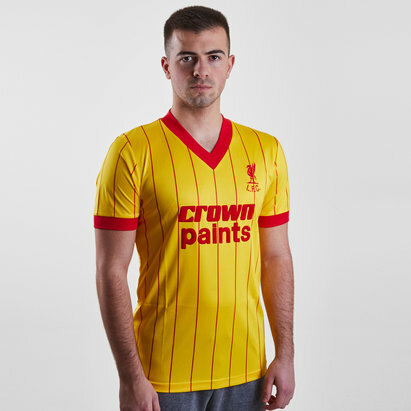 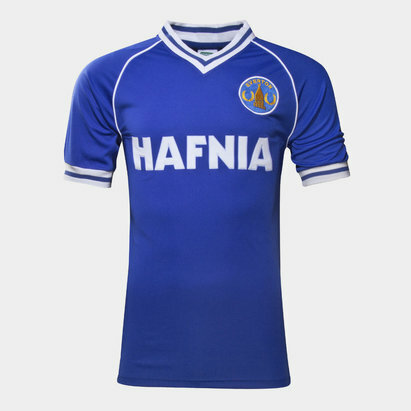 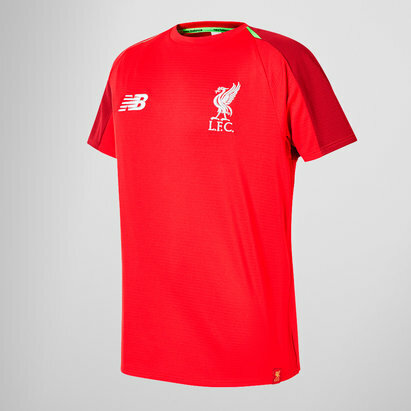 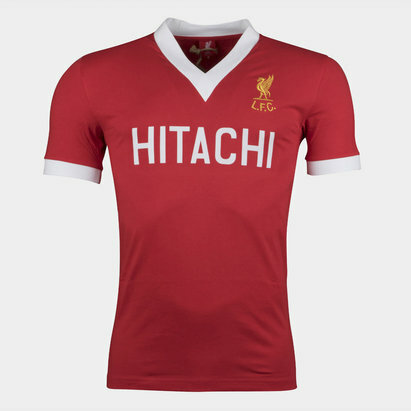 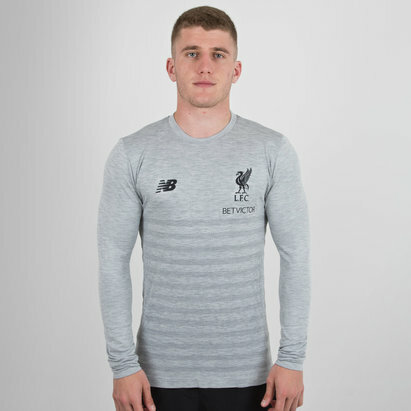 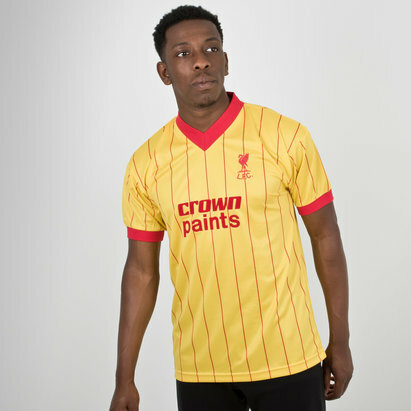 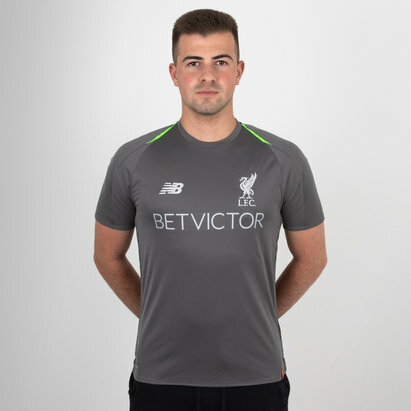 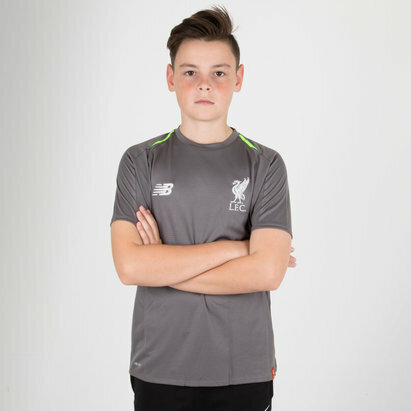 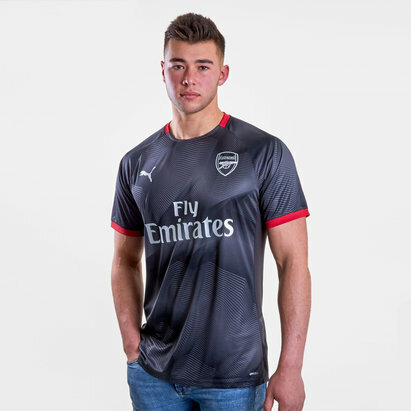 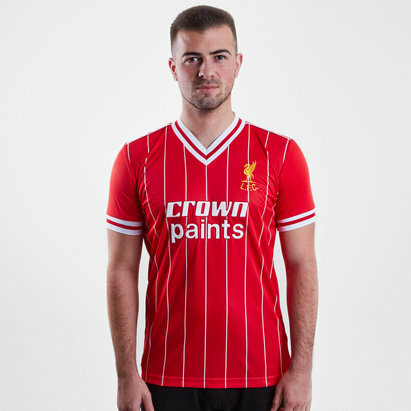 All our Premier League football shirts are lightweight and cooling, making sure you always look and feel the part. 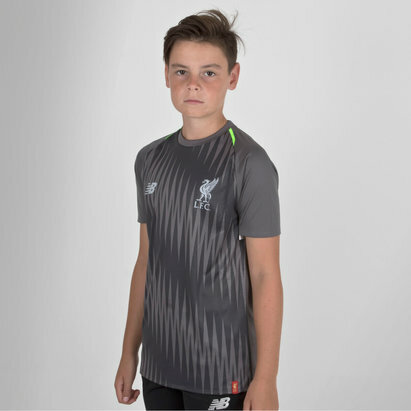 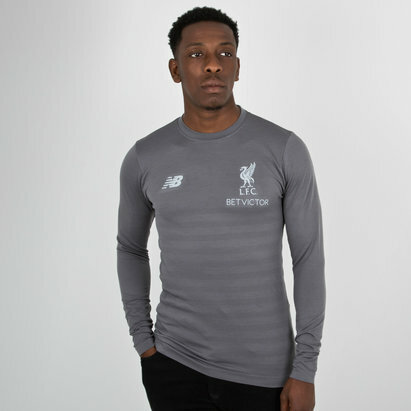 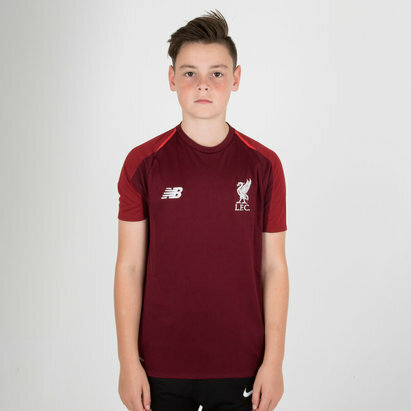 Shop the Lovell Soccer Premier League range today.